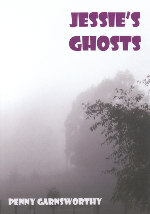 This Australian author has written and intriguing ghostly tale. Review Jessica’s Ghost by Penny Garnsworthy. When eleven year old Jessica is forced to spend a week at her grandmother’s during the holidays, she is convinced it will be boring, like every other time she has been there. But this is far from the truth. This visit is different in more ways than one. The arrival of an artist neighbour and her daughter makes her stay more interesting, but it is the family mystery that gets Jessica excited. Voices in the night, strange glows, a mystery to be solved, and a past wrong to be made right, make this holiday one she will always remember. This is well written tale of mystery and ghosts, but there is another layer to this story. It is also a story of loss and relationships. Having lost her parents and now living with her older sister, Jessica is appalled at the disdain her new friend, Harmony, shows to her mother. Jessica’s attitude shows a maturity that her older friend has not yet reached. As different as day and night, the girls unite to solve the mystery. The author handles the suspense well. Once it starts, it carries the reader through the tale, glued to the pages, as the mystery is unravelled. But it doesn’t stop there. Even after the mystery is solved, we are once again pulled into the story as our heroine works out a way to right a past wrong and bring peace to her ghostly visitors. Suitable for early readers, this is a story that will be enjoyed by all who read it. 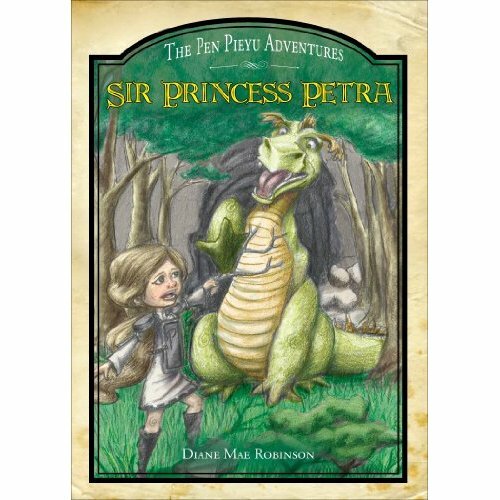 Visit Penny’s blog and website to learn more about this author. Today I have the pleasure of welcoming American author Beuna Batiste and her fun book, The Chicken and The Egg. The book is written by Beuna and illustrated by her sister Kennice. They publish under the pen name Beatrice Ann. Synopsis: Did you ever hear the story about the chicken and the egg, and the chicken and the egg are standing in line, and they don’t know which one goes first? Well THIS is THAT story. Who can decide between The Chicken and The Egg? 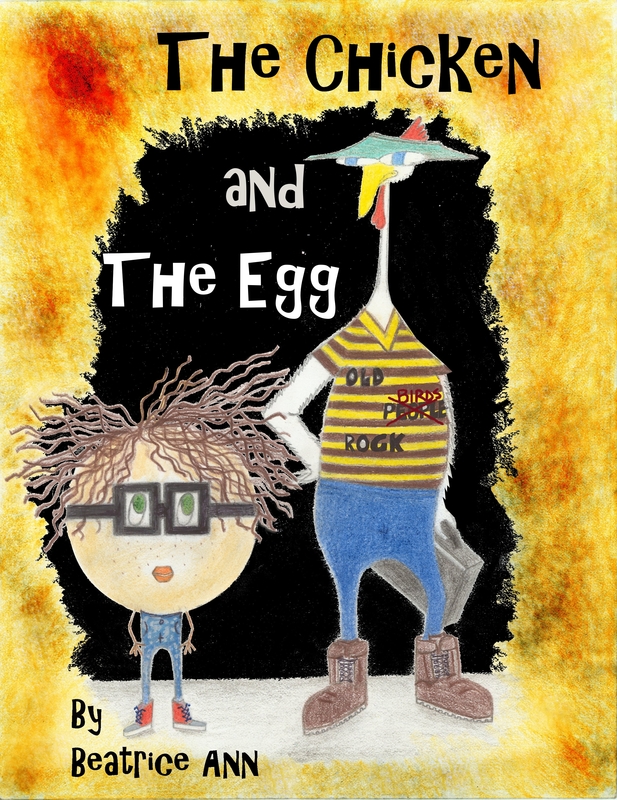 Much to the surprise of everyone, Chicken and Egg plead not their own, but each other’s cases in this modern spin on a classical dilemma– the debut tale in The Chicken and The Egg series. You are invited along on this journey not with a map, but with a lighthearted challenge to think critically and find your own way. Just watch out! Someone might get hurt! It all comes down to one epic face off in…The Chicken and The Egg. The sisters who comprise Beatrice Ann grew up on sixteen pastoral acres in rural Louisiana with their parents, three siblings, ten dogs, six cows, one bull, two cats, one iguana, and one horse. Buena Batiste (author) moved to New York City at 17 to attend Columbia University with a degree in Music and Anthropology. Kenniece studied Art & Design at Iowa State. Currently Buena lives in Brooklyn and Kenniece resides in Louisiana. READ ON TO LEARN MORE ABOUT THIS AUTHOR. Chicken or Egg? You decide. It all began as a prank. My sister, who is the illustrator, was working in the Children’s section of a library when I called her up and requested a book in a disguised voice. I asked: Do you have that book about the chicken and the egg, and the chicken and the egg are standing in line and they can’t decide which one should go first? Since my disguise was so awesome, she did not recognize me and asked me repeat myself. I laughed and once I repeated the request, her only response was: You should write that book. I did and here we are. 3. Is there a message in your book that you want readers to grasp? The Chicken and the Egg dilemma is more about questions than answers. I want kids to be able to recognize there is more that one way to frame an argument and also to consider things from another perspective. When we are young we are constantly looking for answers. Where is that? Who is that? Is that good? Can I go here? The point of the book is to provide the recognition that every question does not supply a readily accessible answer. Complexity is very much so a part of the world we inhabit. 4. Does the life of your main character parallel with yours in any way? In some ways, yes. Even while I explain the genesis of the book, I find myself asking whether it was my joke that began the book or was it my sister’s suggestion that I write it. That said, I think it parallels the lives of most people. I think in many ways we are always asking ourselves: How did I get here… to this place…right now? When did this begin? How did this happen? Why? 5. Did you submit your manuscript to many publishers before you had an offer to publish? 6. Can you tell me about the main character and what you like/dislike about him/her? I LOVE them both. They are both curious about each other, curious about the world. I think curiosity about others and the world is what drive progress in the world, so perhaps progress is another theme I am exploring in this book. In terms of children’s books, my favorite author is Dr. Seuss. What I admire most is that one does not outgrow his books they grow with you. As a kid you fall in love with the imagery. As I get older and reread his books I have even greater appreciation for what I could not grasp when I was younger. 2 What is your greatest joy in writing? Seeing the completed project is the greatest joy. You begin with the seed of an idea. You nurture it. You watch it grow. And then one day it is all complete. It feels like magic–even though you know that in the end it is a lot of work. But seeing it come to fruition is truly priceless. 3. What’s next for you? Are you currently working on or have plans for future projects? Yes. I have completed the next in The Chicken and The Egg series and have three ideas for future projects after that. 4. What are the greatest obstacles you’ve experienced on your writing journey? With a picture book, the most difficult thing is articulating a vision that the illustrator can understand. What is unique about my relationship with my illustrator is that we are sisters. So it is probably a lot easier given that we have similar frames of references and life experiences. 5. What five words best sum you up? We wish you the best of luck with this fun book. Hoping to discourage her, her father tells her of the challenges she must face to achieve her lofty ambition. To his utter amazement, she decides that she would rather hush the howling dragon in the Forest of Doom than one of the other alternatives – eat a bag of onions. Want to learn how to have more money to spend? If you want to know how to sort out your finances and have more money to spend, pop in and see Kim Stedman and Kathleen O’Dwyer at Forestfield Newsagency, Edinburgh Rd, Forestfield, WA on Saturday 9th June from 10 am to noon. They will be signing their books – Economic Vision by Kim, and Kathleen will be signing the first edition of her book which is now called Simply Brilliant Budgeting. 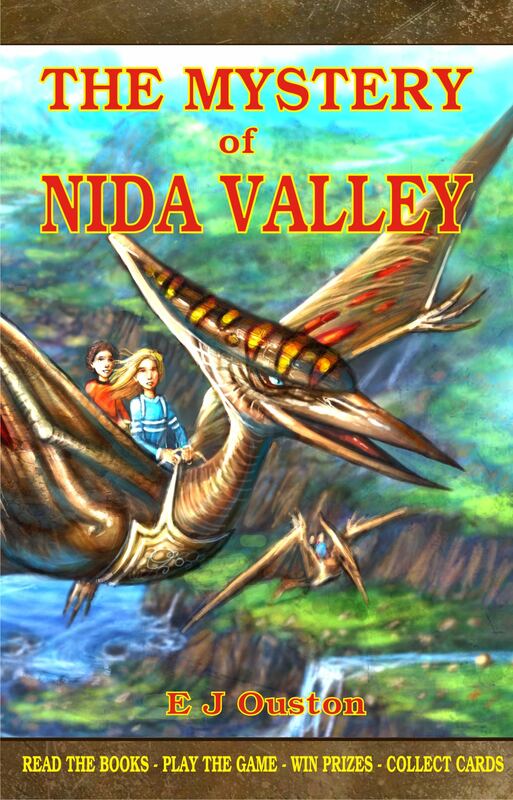 Details of the books are on http://morrispublishingaustralia.com – Select the cover in the Book Shop. They will also be on radio KCR.fm on 12th June at 10.10am, in conversation with Nichole O’Neil. Don’t miss the chance to pick up some money saving tips.